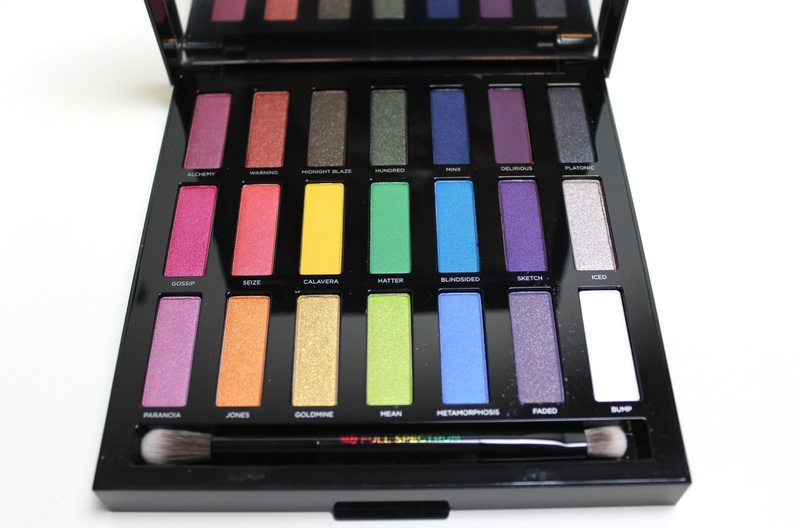 The first Spectrum Eyeshadow Palette was released by Urban Decay back in 2015, a limited edition palette which was a huge hit. 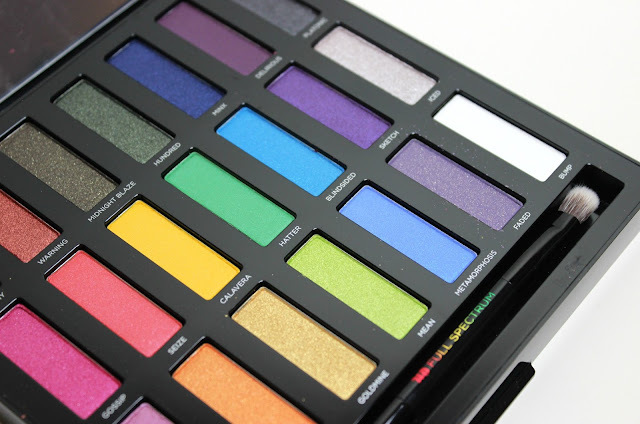 The new Urban Decay Full Spectrum Eyeshadow Palette (£43) is a fantastic follow on, featuring 21 powerful shades, 18 of which are new to the Urban Decay range and three are exclusives from previous palettes. Featuring a variety of finishes including iridescent, shimmers, mattes, satins, metallics and micro-sparkles, giving a lovely selection for both day and night looks. The mix of finishes is, for me, a big plus to this palette, as with such a wild selection of colours, the variety of the finishes makes it easier to create softer looks as well as those big pops of colour. Now, I love a good eyeshadow palette and Full Spectrum certainly stands out in my makeup stash, but the shades are more daring than I tend to go for nowadays. That said I do have a few favourites. Teamed together, Alchemy and Warning make the most perfect autumnal duo and if you really wanted to make your look pop, using Jones in the centre of the lid is absolutely beautiful. Sketch, Mean and Hundred are also favourites, and just stunning to use either alone or teamed with shades from other palettes I have more confidence reaching for. Is Full Spectrum for everyone? 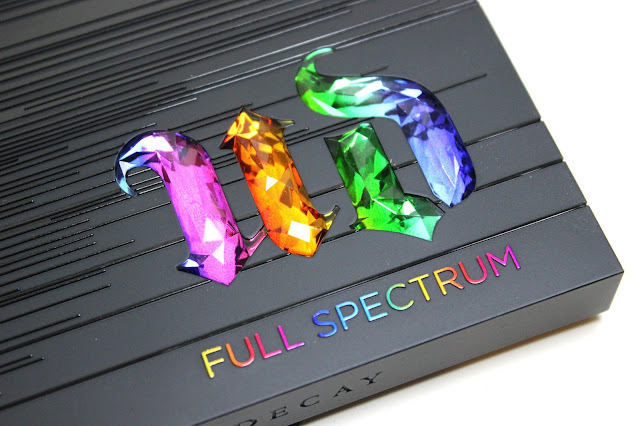 I don't think so, but the same high-quality, beautiful formulas and eye-popping pigmentation is there that you would expect from Urban Decay. 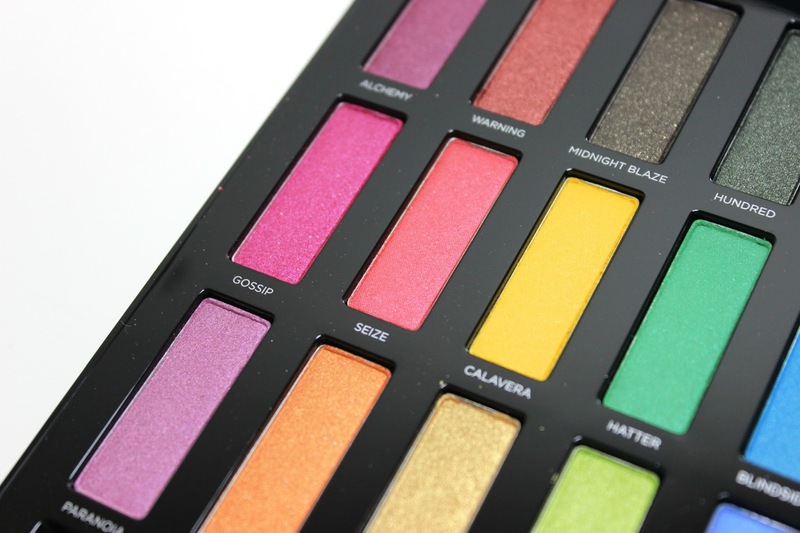 The palette itself is fairly chunky in size, so not the best one for travelling with but if you love experimenting with colour and creating unique looks, this could be a palette well worthy of a place in your makeup collection.